Come visit us in our tasting room at 380 Main Street in historic downtown Murphys, California. Murphys is a wonderful getaway destination with plenty to do including wine tasting, great food, shopping, historic sites and beautiful scenery. Nearby are many other attractions including Calaveras Big Trees State Park, Bear Valley, New Melones Reservoir, the Ironstone Amphitheater, Natural Bridges, Mercer Caverns, Moaning Caverns and plenty of places to hike and enjoy the mountains. Jazz Cellars is unique in Murphys as our wines are sourced from premium regions across California including Russian River Valley, Dry Creek Valley, Carneros, Amador, Santa Lucia Highlands and San Benito. Our wines have won more than 100 medals and awards in competitions across the U.S.
Are you already a fan of Jazz Cellars’ limited production wines? 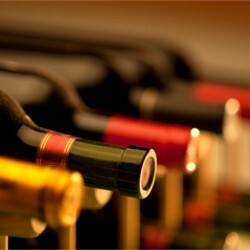 Or, do you enjoy trying new hard-to-find boutique wines? If so, we invite you to join our exclusive wine club, The Cellar Club. 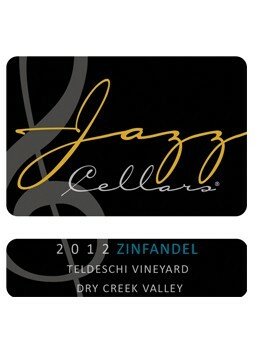 No cost to join and you'll get 4 shipments of our wine each year + discounts on any other wine purchases from Jazz Cellars. Click the button below for more information about The Cellar Club. 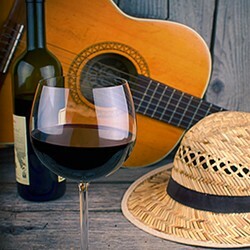 Want to know when we are having events, live music, or even special wine tastings? Get on the list below and you'll be in the loop. 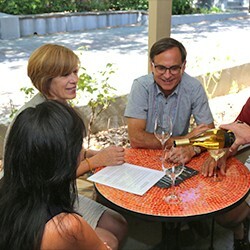 Jazz Cellars has been producing award-winning wines in San Francisco since 2005. Our focus is on producing handcrafted, small-lot, single vineyard wines striving for the same richness, complexity, improvisation, and personal expression that underlie our enthusiasm for all types of music, especially jazz.